The beloved Japanese comic strip ‘Sazae-san’ created by Machiko Hasegawa, has been aired in Fuji Television since October 5, 1969 till date. Voice actress Midori Kato (73) has been the voice of the eponymously named protagonist since the series started. 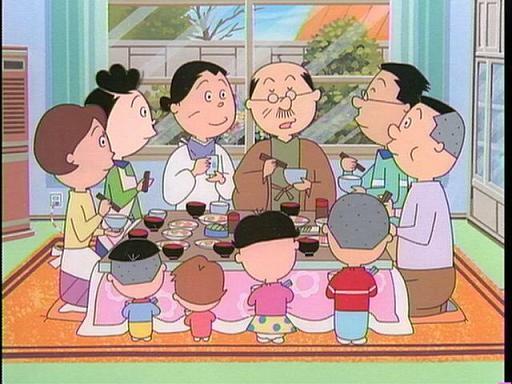 Each half-hour broadcast of the comic strip usually contains three short episodes and as on September 1, 2013, a total of 2,250 broadcasts has been aired featuring 6,727 episodes. Comments for LONGEST RUNNING ANIMATED PROGRAM IN THE WORLD are now closed.